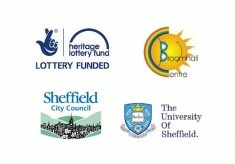 Working with a range of local community groups and heritage professionals, the OUR Broomhall heritage project was funded by the Heritage Lottery Fund and set out to capture and record the changing history and diverse nature of this vibrant area. 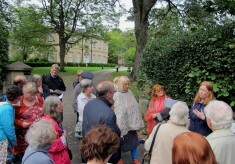 The project provided training in heritage and other transferable skills, with the aim that participants could contribute more to community life in the future. 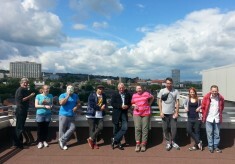 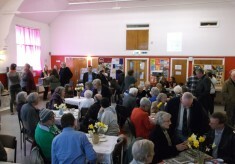 Local residents and volunteers took part in workshops to develop oral history techniques, enabling them to gather stories using film, audio and modern digital media technologies. 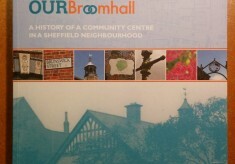 Using these as well as archives & archaeological skills, the project explored the historical development of the area, and the role of the local Broomhall Centre in teh community within living memory. 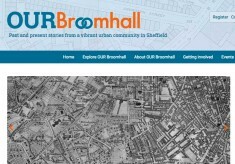 We hope that, by uncovering the hidden heritage and social history of Broomhall, a more positive identity for the area within the city of Sheffield has emerged. 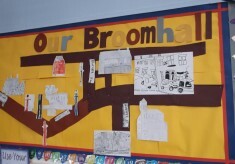 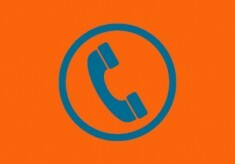 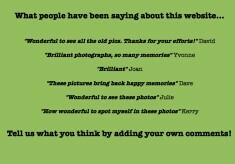 Click on the thumbnails below to learn about different aspects of the OUR Broomhall project. 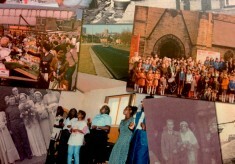 Alternatively, click here to begin your historical journey of exploration, or on the Explore OUR Broomhall link in the main navigation panel (above) at any time.